Our services for older people range from sheltered accommodation with dedicated scheme managers, to health and wellbeing projects for older people living in our communities. 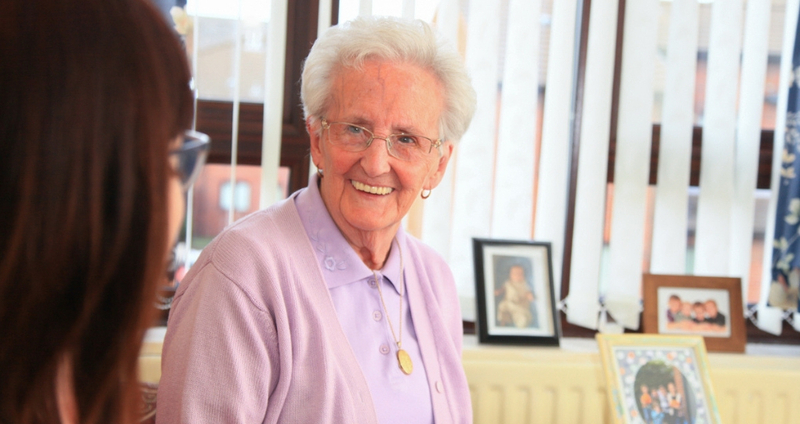 We provide over 3811 homes for older people in our high-quality sheltered accommodation across Greater Manchester, Merseyside and Lancashire. These include self-contained flats in independent living schemes with communal facilities, and extra-care schemes for customers who have additional support needs or vulnerabilities. Use our Find a Home tool to search for homes for rent or sale in your area.